We're having a six-hour layover at Frankfurt Airport in August, waiting for a flight to the USA. We arrive at ~8:00 and depart at ~14:00. My children are 4.5 and 8 years old. I'm looking for the best ideas to pass the time Is there anything to do at the airport (I saw there are some small playgrounds but nothing where I would wait six hours)? Can we go out for a stroll? I guess we would have to be back at the airport three hours before the flight. Frankfurt airport is well connected to the city of Frankfurt by trains, which take only 11 minutes and run every 15 min or so. 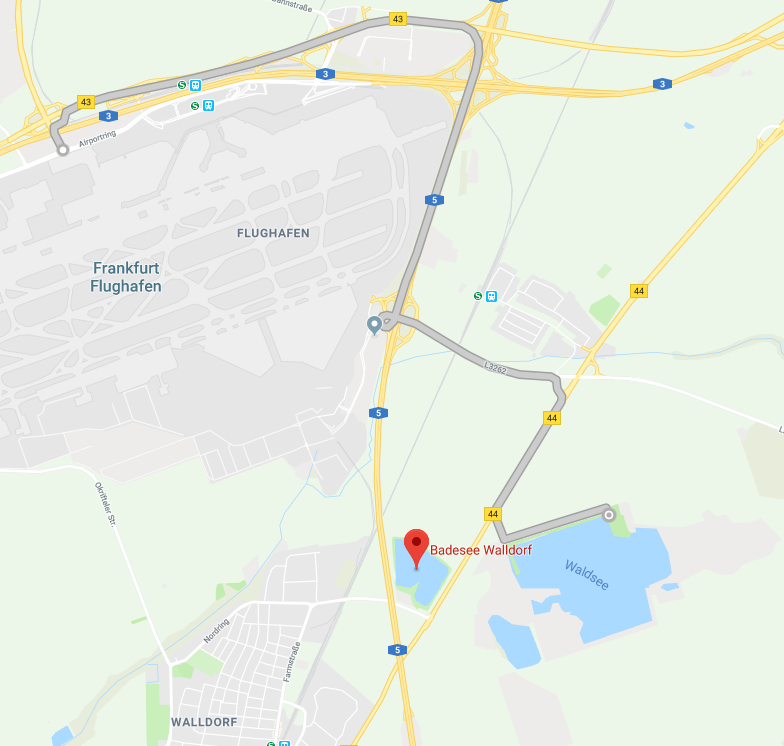 So you can easily go explore the city and come back in time for your flight, particularly if one or more of your flights is a "Euro-domestic" Schengen flight with no immigration to pass through (since this is the one place in Frankfurt that occasionally gets jammed). This started out as a comment to the image the OP referred to in another answer. I was not able to determine if you are able to rent towels or beach umbrellas. What I would caution is spending 1/2 day in the sun at the beach before a long flight. Sunburnt children on a plane sounds like the plot of a horror story! On the other hand, sleeping under a tree/umbrella before your flight sounds like a great way to relax. Not the answer you're looking for? Browse other questions tagged layovers children or ask your own question.